Are you a skilled cutter and want to share some of you experience? 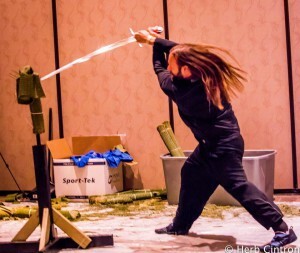 Do you have a story to tell about how test cutting has helped your martial arts training? Do you have insights on how to better sharpen or clean blades? 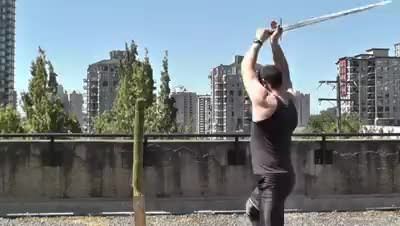 We are always looking for new contributors for HEMA Cutting!